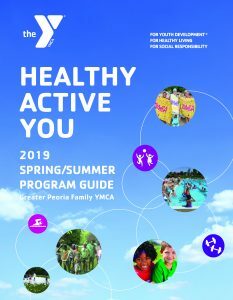 Have you participated in a Peoria YMCA program? We would LOVE to get your feedback. Click here to take our program survey.